Love makes you feel as though you could fly! 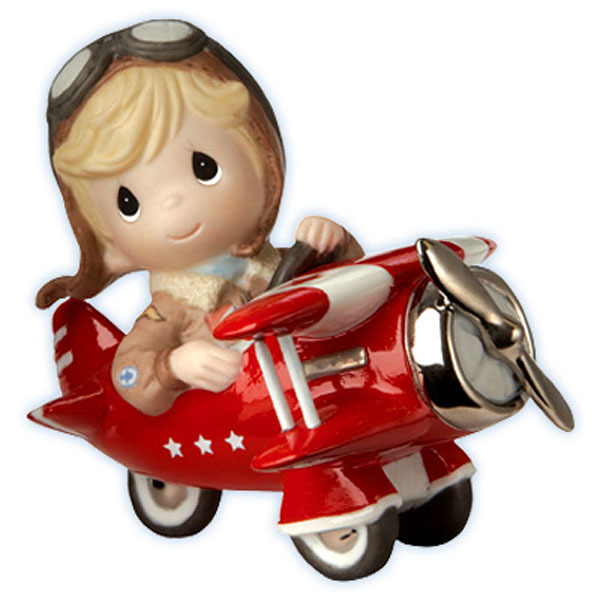 In his shiny red peddle plane, this ace feels a rush each time he thinks of the one who makes his heart soar. Item#: 102006 - Height: 4"